Best Flyer Design Services in Dubai, UAE. Alcobyte, a top flyer design company in Dubai, UAE offers categorical and imaginative flyer designs to make your campaigns more fruitful. Poster designs, professionally crafted flyers can become a very effective marketing drive at trade fairs and shows for your business. Our flyer designs will exhibit the core values and integrity of your business and intensify your brand awareness among your target audience and customers. 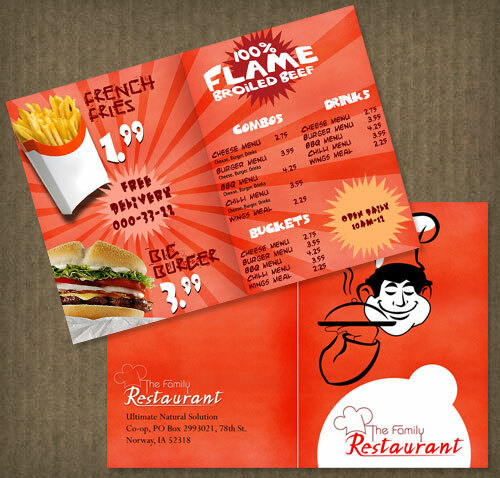 The format of the flyers will lay out the objects of your brand in a much clearer manner. It is useful in expressing the intricacies of services that you offer and influences the buyers how they stand to benefit from your products. Flyers are typically designed and circulated by an organization to share any approaching event or launch. They are also distributed to promote any offers and discounts. We are the best graphic designers in Dubai and generate flyers with minute accuracy to provide the latest updates and enhance the image and reputation of your company among new potential customers. Our team of capable creative graphic designers in Dubai creates flyers that will communicate your brand to your visitors and give detailed information about your business and attract your audience. trust and reputation of your organization. Alcobyte flyer services will assist your business get the edge over your competitors with a pulsating flyer and poster designs. Our flyer design services include corporate product posters, direct mailer and newsletter flyers, company profile and pamphlets, promotional poster as gifts to clients/ visitors, impulsive and stimulating posters, business flyers and any customized services you may need.